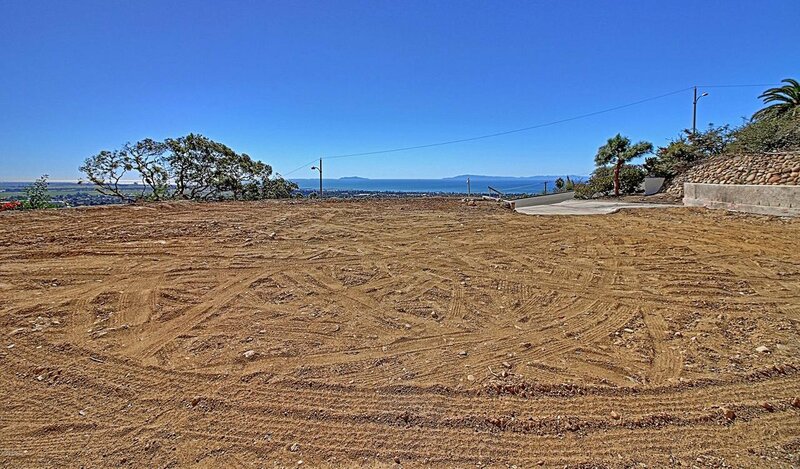 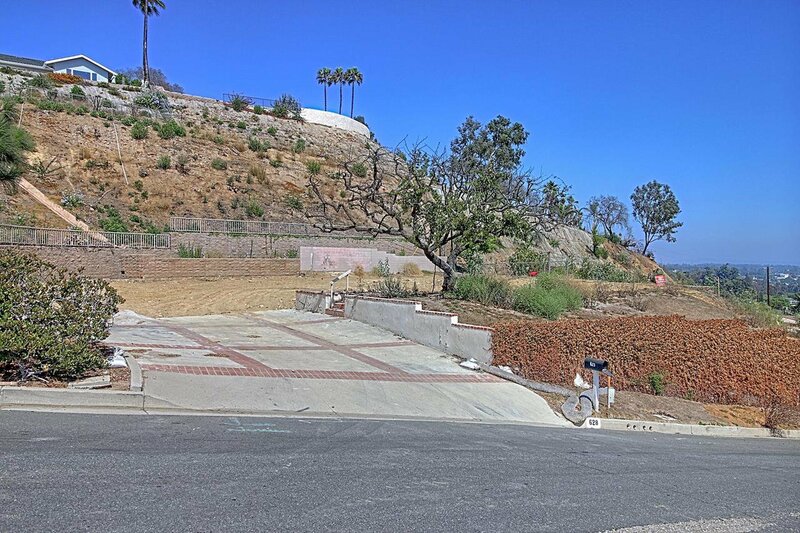 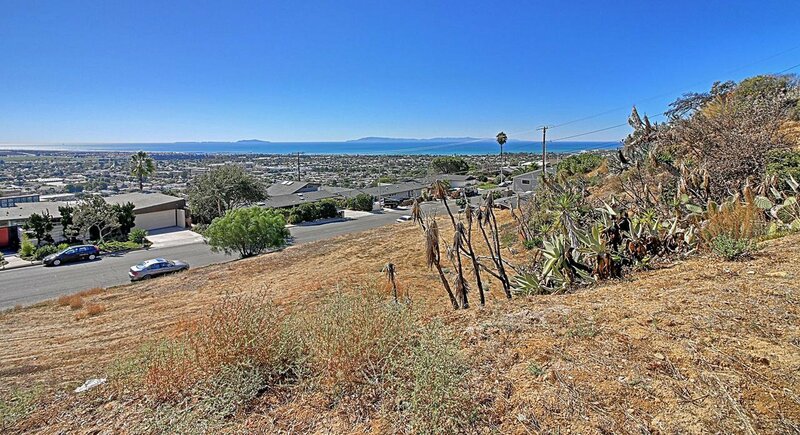 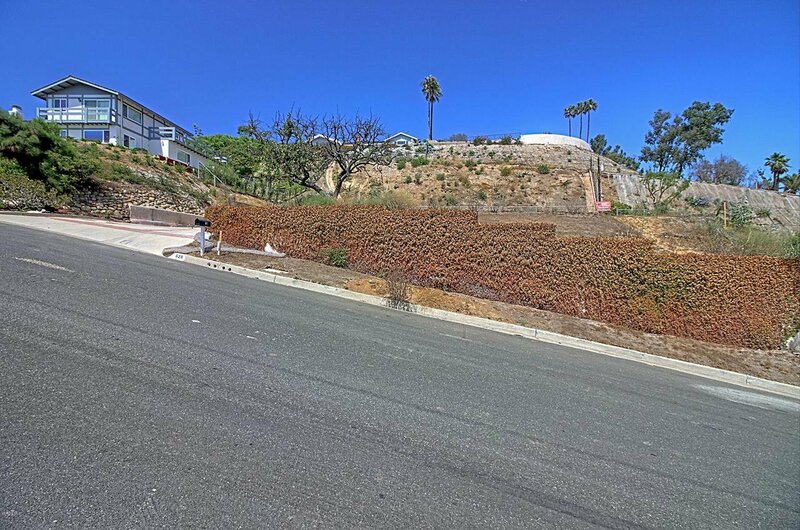 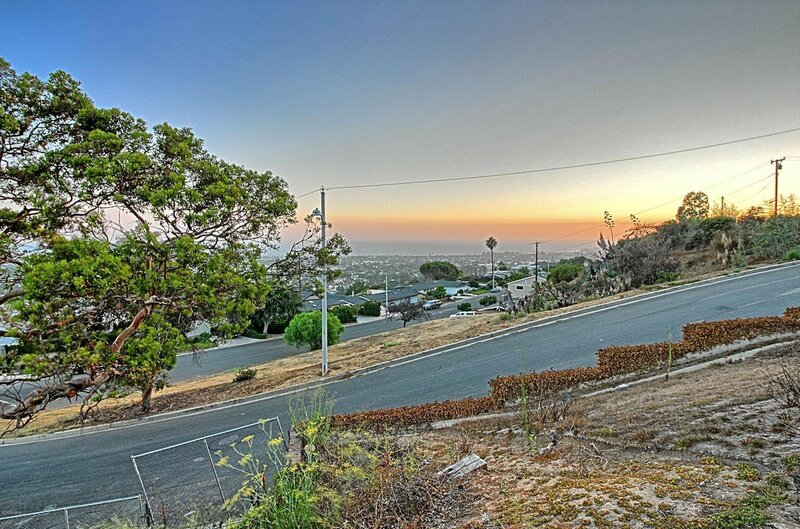 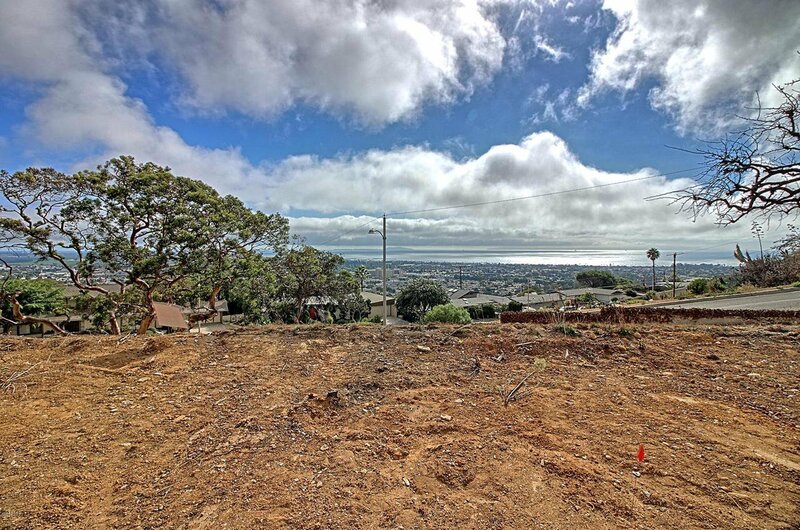 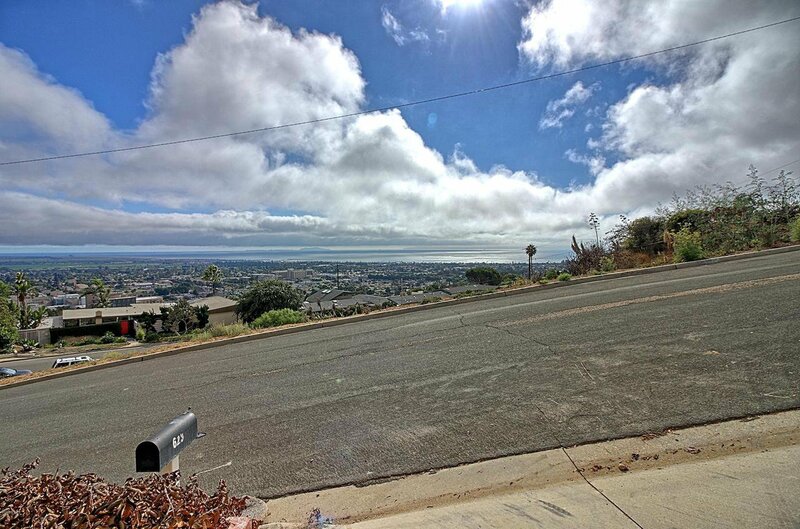 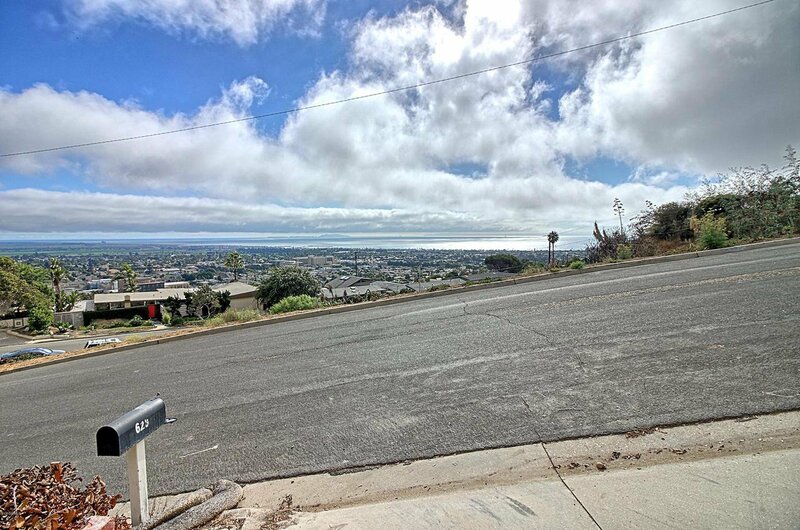 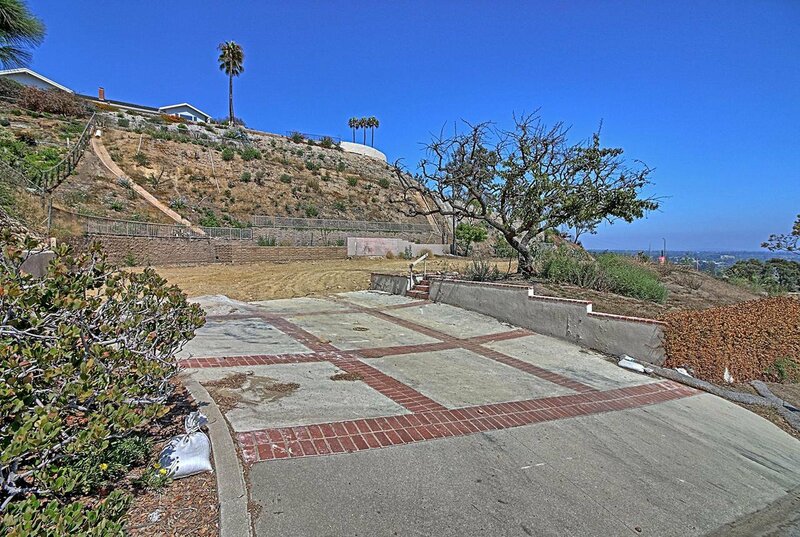 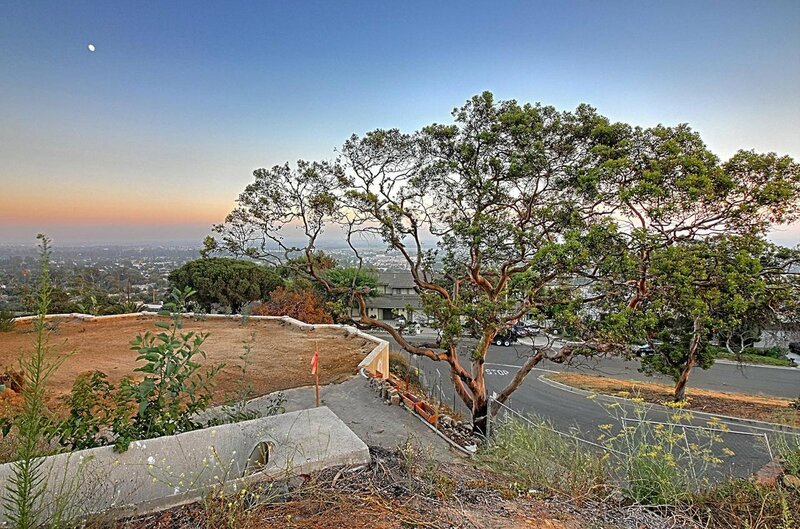 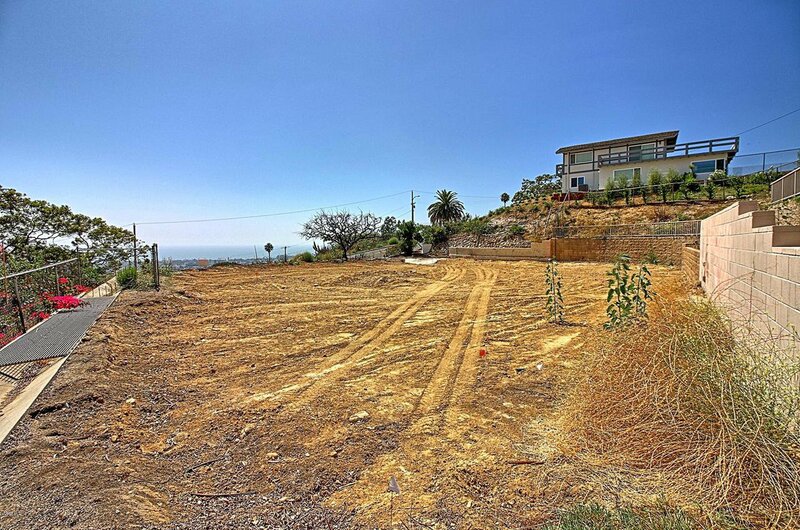 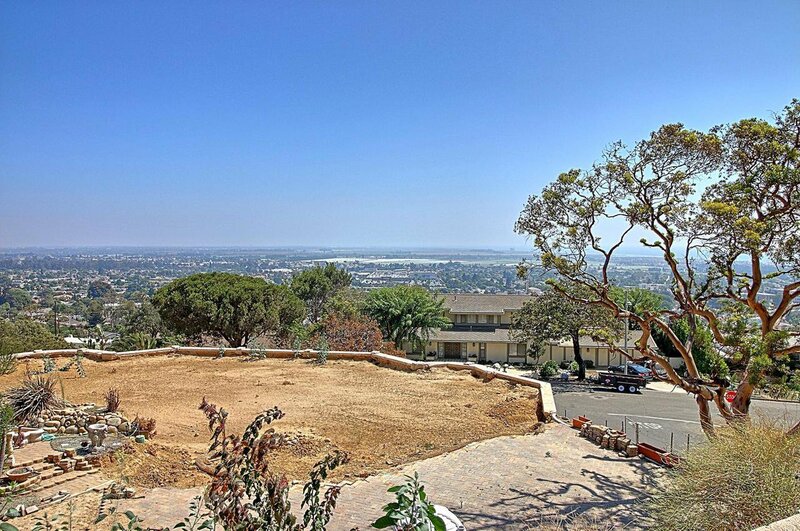 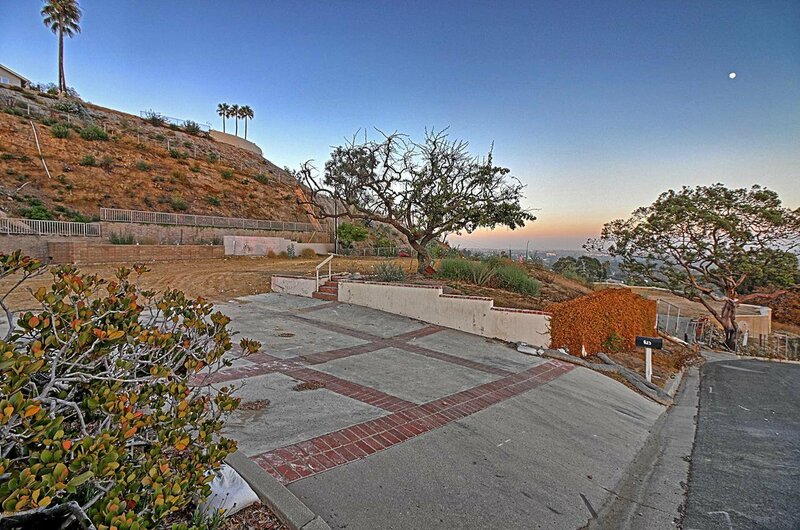 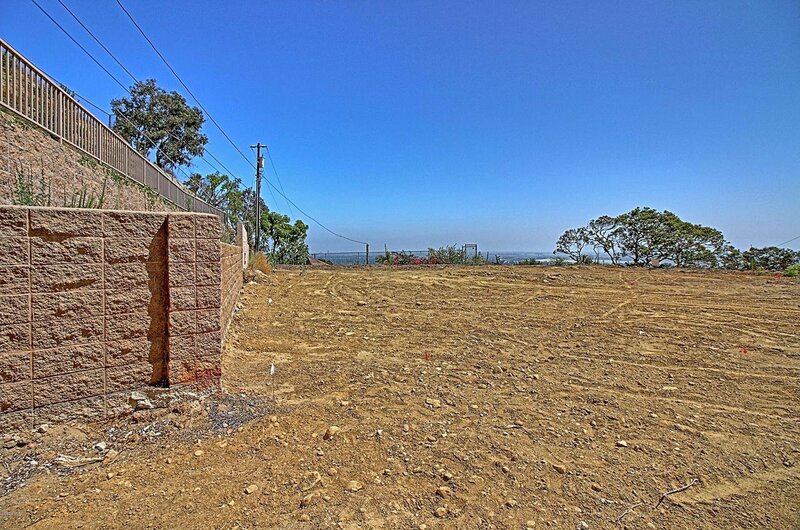 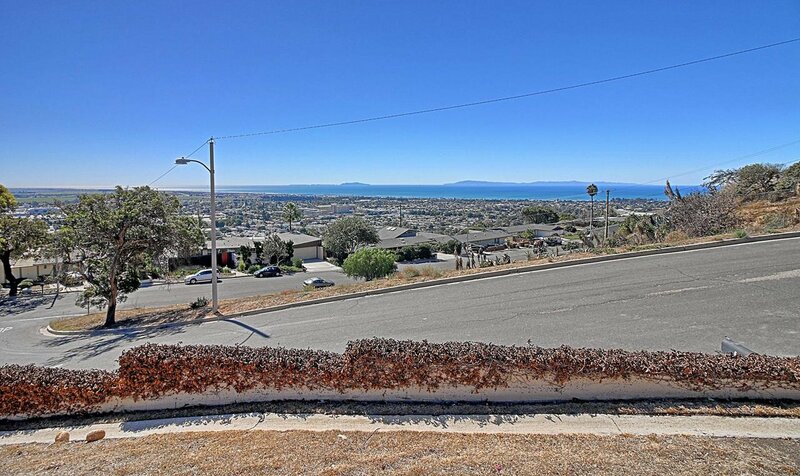 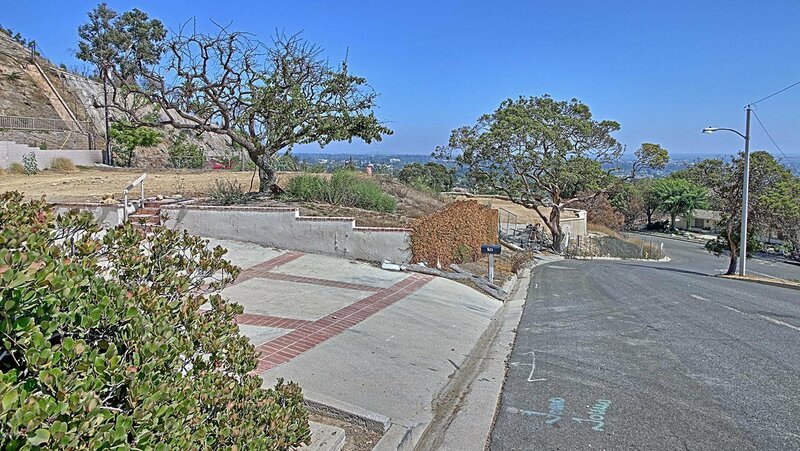 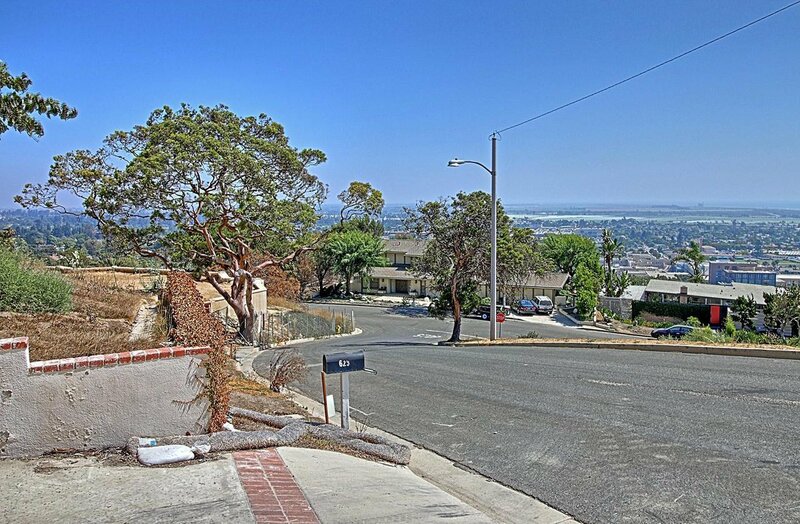 Large Premier Ventura Hillside View lot with a huge building pad. 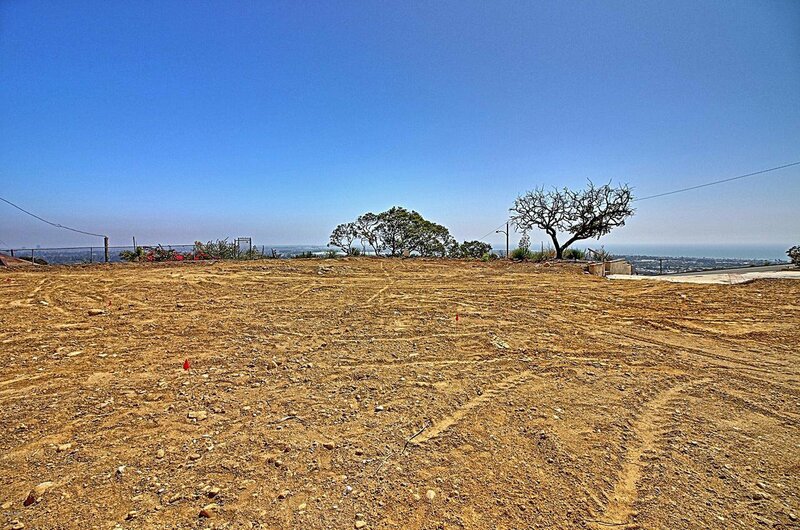 Over 20,000 sq.ft. 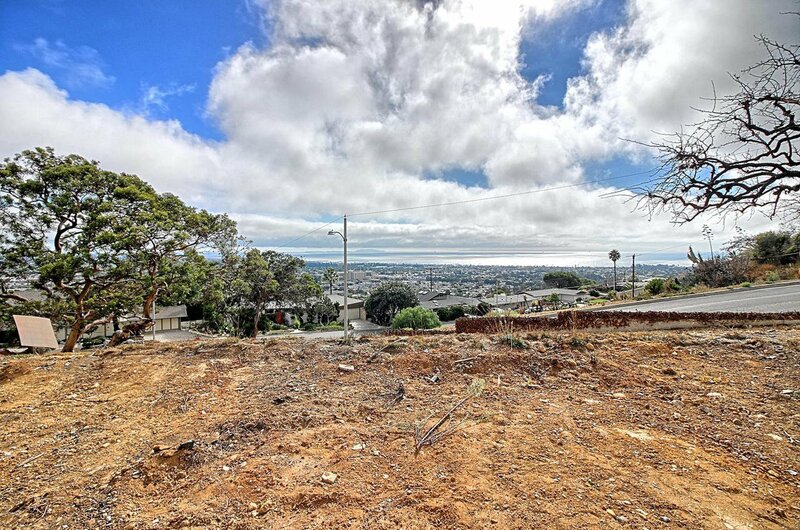 with unobstructed views to the Coastline, Islands, Marina and City Lights. 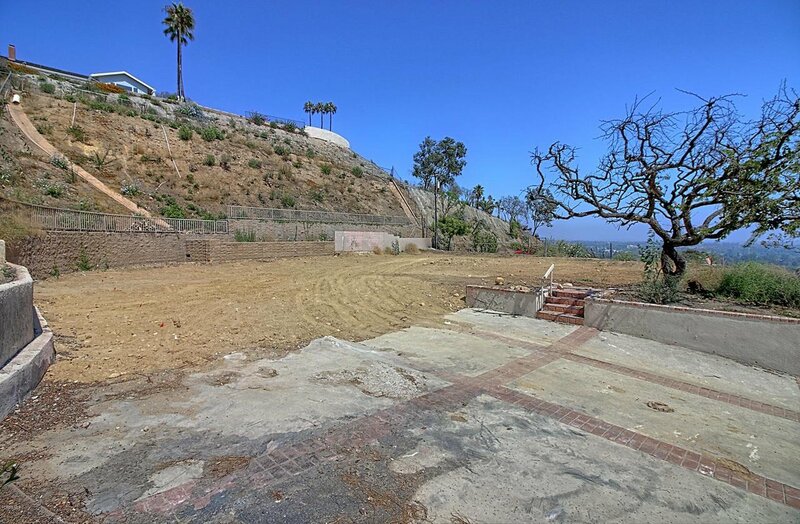 Previous home was lost in the Thomas Fire and was approximately 5,188 sq.ft. 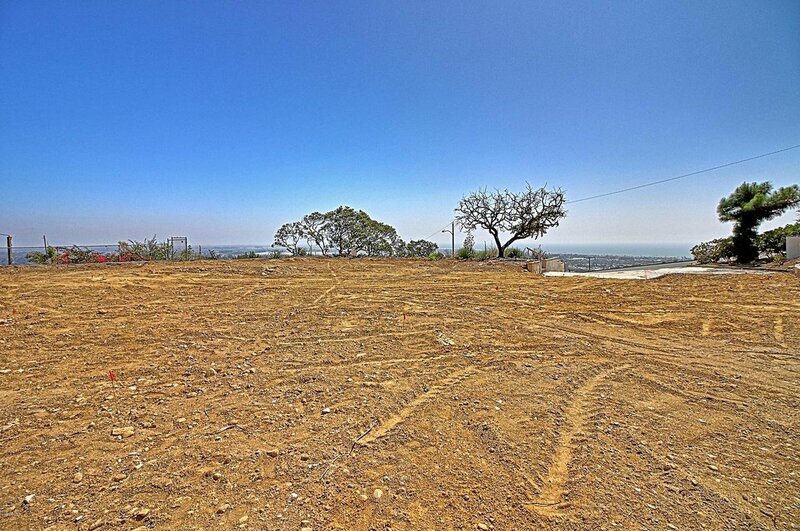 so you can build the home of your dreams on this parcel. 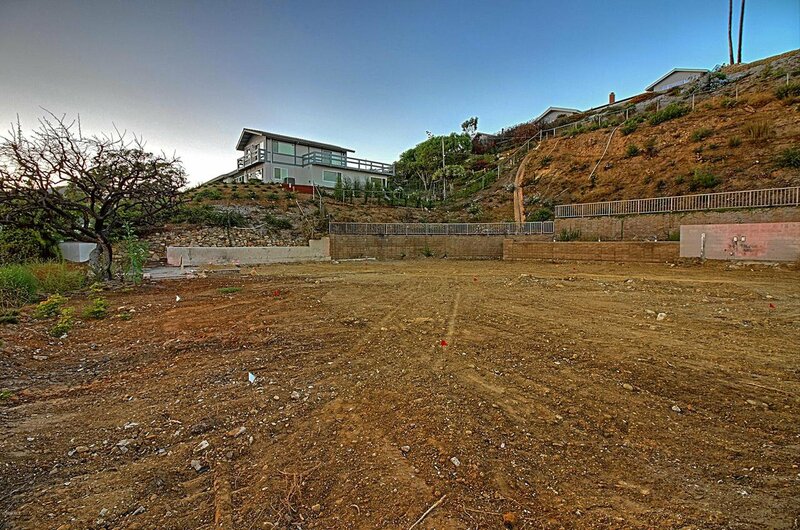 Larger, smaller, single level, two story..take your pick. 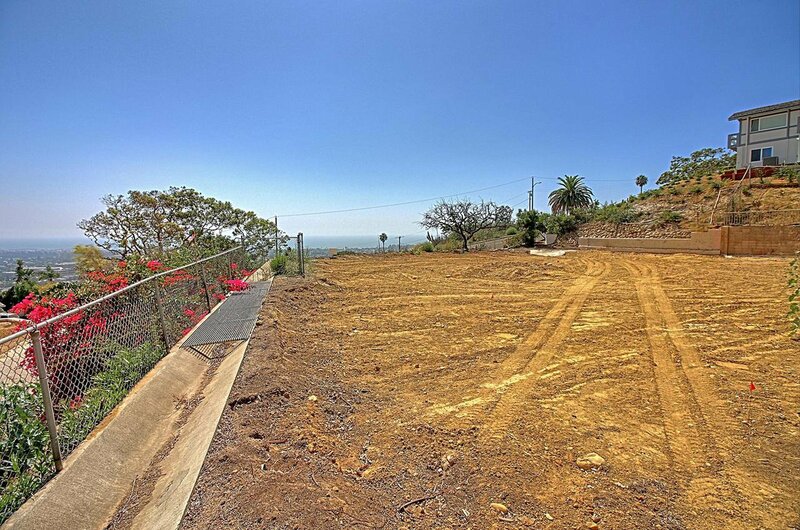 Lot has been cleared by a private contractor and certified by the City of Ventura. 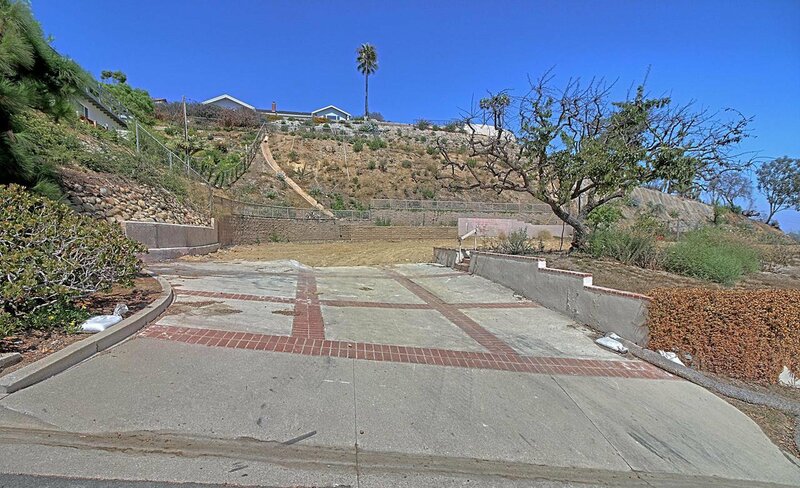 Previous owners spent hundreds of thousands on terracing, structural retaining walls and concrete drainage system on the hillside. 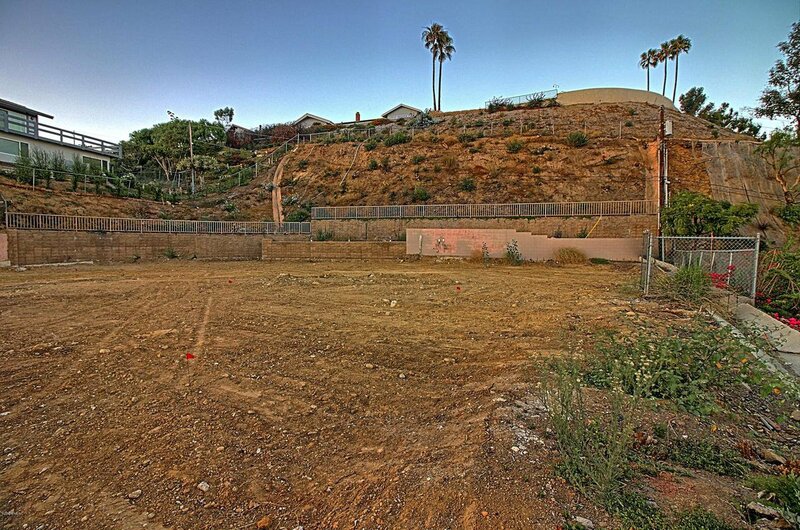 Permits of the work are on file and in the City Report for review. 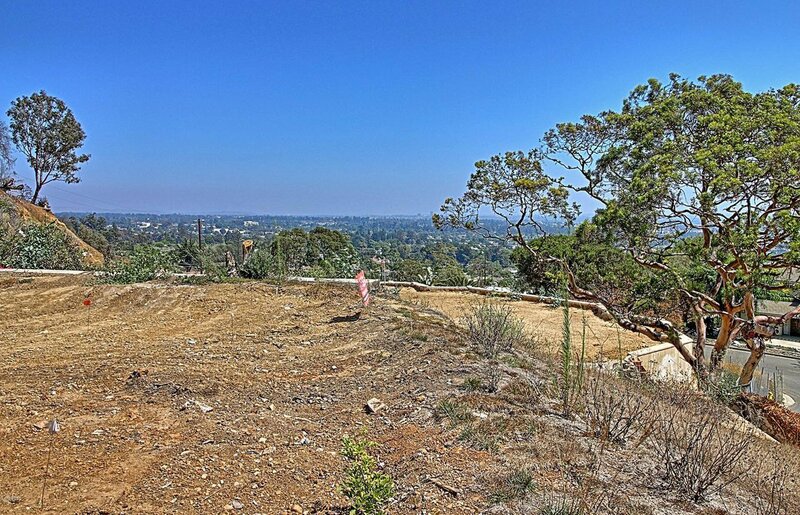 Survey and Landscape Design Plan are also on file and can be provided as part of the sale. 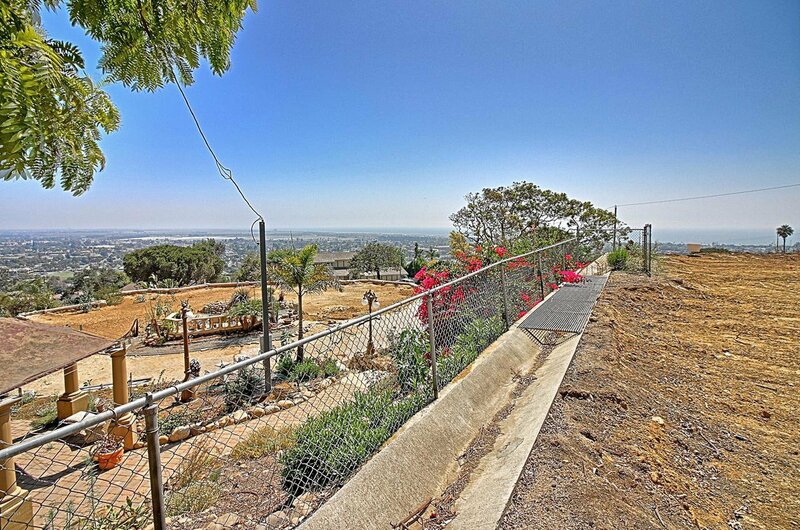 This subdivision is a hidden gem with homes and lots rarely for sale. 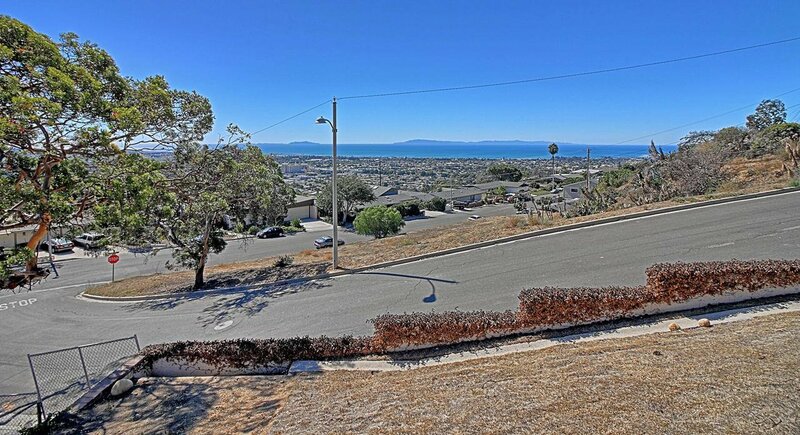 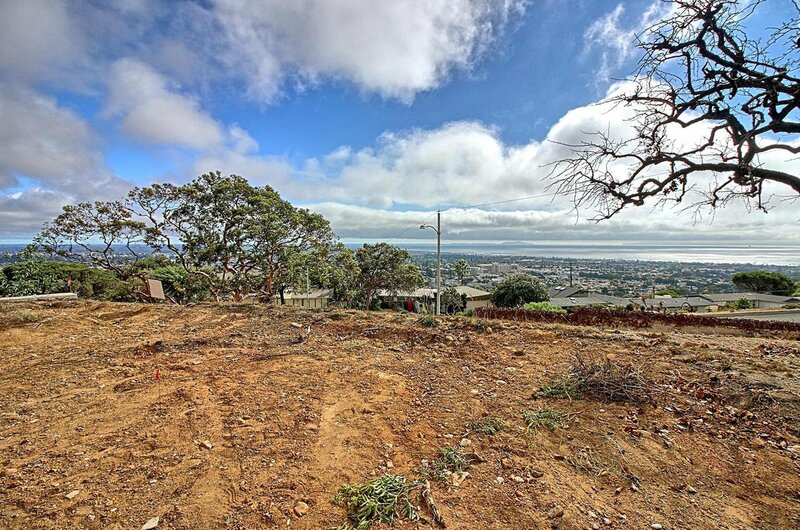 Both the area and in particular this lot offer elbow room providing the privacy that you rarely find on the Ventura Hillside. 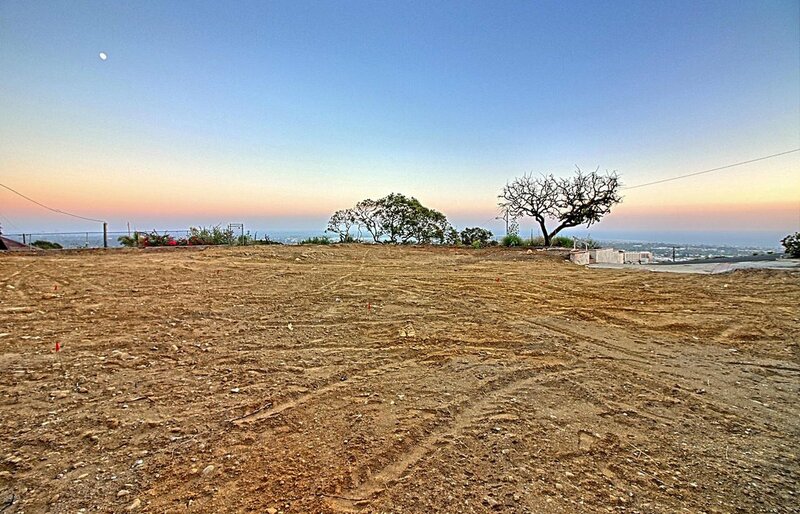 If you're looking for that one of a kind location to build, this is it so don't wait! 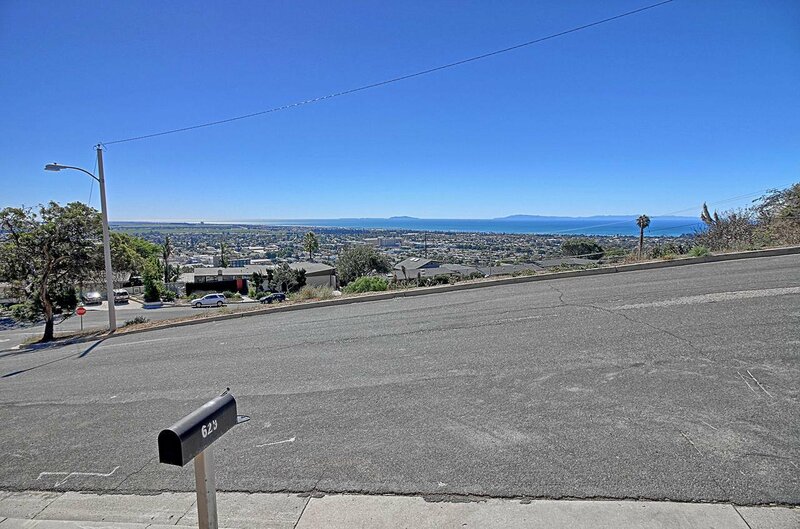 Courtesy of RE/MAX Gold Coast REALTORS, David Remedios - CA DRE#00902963 Selling Office: Berkshire Hathaway HomeServices California Realty.